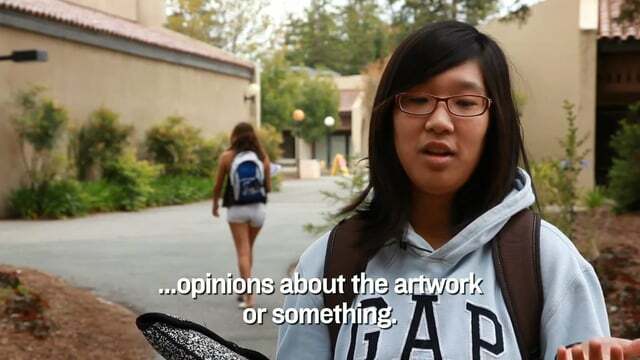 In this video, 25 students were interviewed across 3 campuses in the San Francisco Bay Area. I wanted to find out how technology played a role in the future of learning. The stories told revealed learning was based on experiences — specifically 1:1 with people. Technology was not mentioned. Students don’t want more apps and gadgets, they want experiences and interaction with peers, professors and the world.